It’s something we’ve all wondered, but were probably too sheepish to actually ask: How often should you go No. 2? Despite the squeamish factor, experts say it’s a legitimate question. 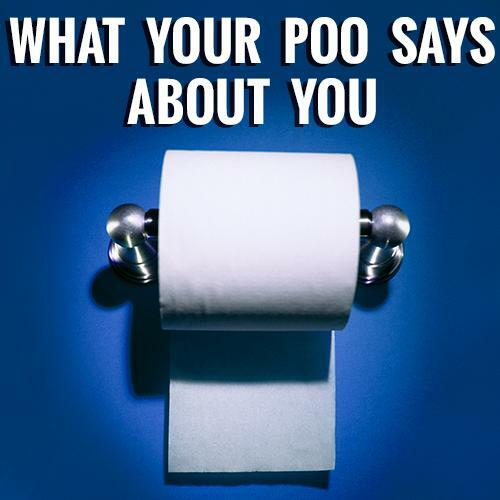 Your bowel movements are an important indicator of your overall health, says board-certified gastroenterologist Anish Sheth, MD, co-author of What’s Your Poo Telling You?. While the answer to how often you should use the bathroom is typically “it depends,” it really depends when it comes to your bowel movements. A typical schedule “may vary from three times per day to three times per week, depending on the person,” Sheth tells Yahoo Health. The range is so wide, he explains, because how often you have a bowel movement can be influenced by a range of factors, from your diet and lifestyle to stress. Even traveling can have an impact. Of course, the behavior of your colon is a factor, too. If your colon absorbs too much fluid from your stool, you can have hard bowel movements that are difficult to pass — or wind up with constipation and subsequently go fewer than three times per week. Constipation can lead to more serious issues such as diverticulitis (an inflammation of the intestinal lining), or can be a sign of irritable bowel syndrome, which is often accompanied by abdominal pain and bloating. While it’s normal to be irregular here and there, Sheth says that constant constipation is a sign that it’s time to have a candid conversation with your doctor. On the lower side of the normal B.M. range? Try to increase how often you work out and aim to eat healthier. People who go No. 2 more often tend to be physically active and eat more foods with fiber, registered dietitian Joey Gochnour, tells Yahoo Health. He recommends switching to whole grains, adding a high-fiber vegetable to each meal, such as carrots, beets, or spinach, and having at least one or two pieces of fruit each day (raspberries are a good high-fiber option). And, just like drinking plenty of water is good for ideal bladder health, it’s also important for moving things along in your colon.